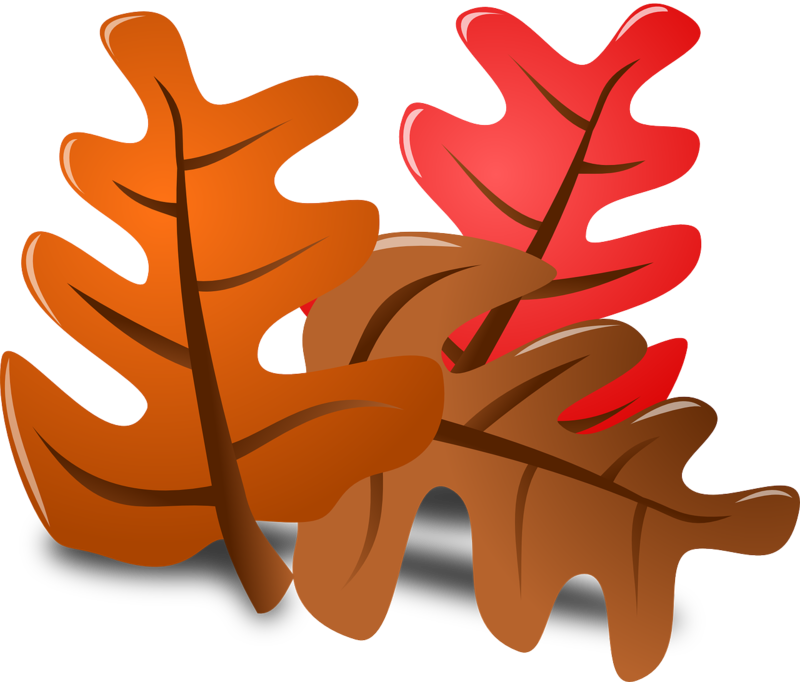 Oakhurst Neighborhood Association, Fort Worth, Texas: Upcoming Events: Popsicles in the Park and "Oaktoberfest"! 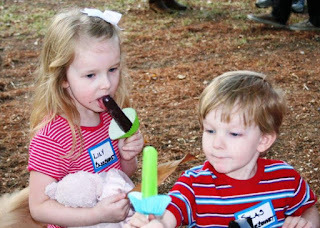 Upcoming Events: Popsicles in the Park and "Oaktoberfest"! Join us this Wednesday, 9/6, at 6:00 pm for ONA's "Popsicles in the Park"! 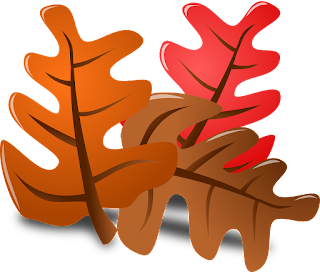 And remember to save the evening of Saturday, 9/16, to attend "Oaktoberfest"...starting on the West Lotus cul-de-sac at 6:30 pm!